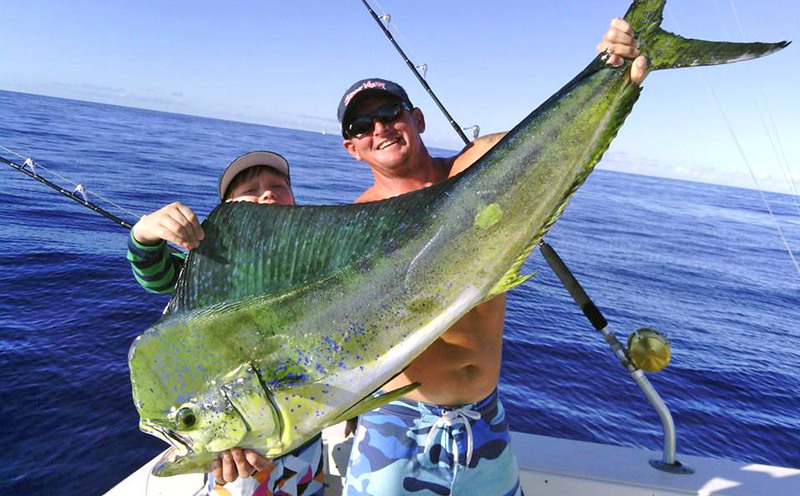 Information Collected By Start Me Up Sport Fishing. Start Me Up Sport Fishing collects two types of information about users: personal information, for example, name and e-mail address; and aggregate information, for example, information about how many users access the Website on a daily basis. Personal Information. Personal information is collected when users voluntarily opt-in to request to receive product samples or to receive product information. If you communicate to us by e-mail, we will record the e-mail address from which you send your message. Personal information we may collect includes, but is not limited to, your first and last name, zip code and email address. Start Me Up Sport Fishing servers also automatically identify your computer by its Internet Protocol (“IP”) addresses. An IP address is a number that is automatically assigned to your computer by your Internet service provider. Your IP address does not identify an individual by name, however, it may reveal your geographic area and your Internet service provider. Start Me Up Sport Fishing will not match your IP address to any personally identifiable information. This means that your Website session will be tracked, but you will remain anonymous. Further, Start Me Up Sport Fishing may send you e-mail messages with a “click-through URL” linked to the content of the Website. When you click onto one of these URLs, you will pass through our server before arriving at the destination webpage. 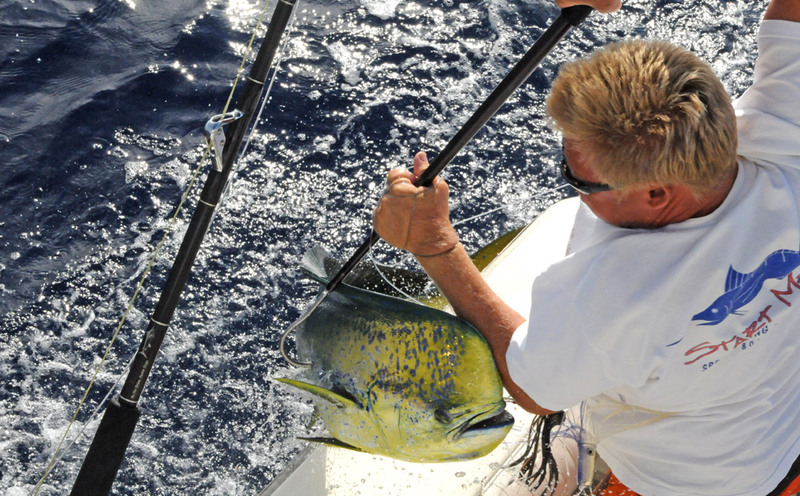 Start Me Up Sport Fishing may track this click-through data to help us determine subscriber interest in the subject matter and measure the effectiveness of our subscriber communications. You can avoid being tracked simply by not clicking on any links or images in the e-mail. 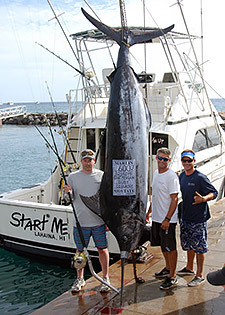 Use Of Information Collected By Start Me Up Sport Fishing. The information collected by Start Me Up Sport Fishing helps us personalize and continually improve the Website. Start Me Up Sport Fishing may offer free electronic newsletters, surveys and invitations to participate in other promotional opportunities provided on the Website as a service to our users. You will only receive such electronic communications if you affirmatively request to receive such communications. Sharing Data With Third Parties. Start Me Up Sport Fishing does not rent, sell, or exchange your name or other personal information to third-party companies. 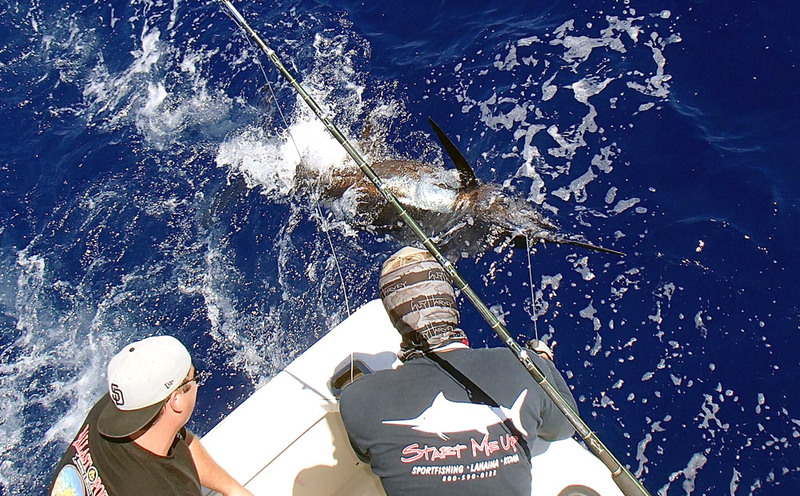 Start Me Up Sport Fishing may disclose your personal information to third parties hired to perform internal business functions on our behalf, including for example, providing marketing assistance or sending email. Start Me Up Sport Fishing may also share aggregate information with third parties (without revealing any personally identifiable information about you) for advertising and promotional purposes. Start Me Up Sport Fishing may also release personal information when we believe release is appropriate to comply with the law, enforce or apply our Terms and Conditions of Use, or protect the rights, property or safety of Start Me Up Sport Fishing, our users or others. Information Removal. If you prefer not to receive information from us, please let us know by sending us an e-mail using by using the form our Contact page. Please be sure to include your name, e-mail address, any desired message and be certain to reference UNSUBSCRIBE in the subject line of your e-mail message. While, we will attempt to facilitate your request as quick as possible, such requests may take up to six to eight weeks to become effective. Policies For Individuals Under 13 Years Of Age. Start Me Up Sport Fishing is intended for adult use only. Start Me Up Sport Fishing is committed to complying fully with the Children’s Online Privacy Protection Act. Accordingly, if you are under the age of 13, you are not authorized to provide us with personally identifying information, and we will not use any such information in our database or other data collection activities. We appreciate your cooperation with this federally mandated requirement. Additional Information. No transmission of data over the Internet is guaranteed to be completely secure. It may be possible for third parties not under the control of Start Me Up Sport Fishing to intercept or access transmissions or private communications unlawfully. While we strive to protect your personal information, Start Me Up Sport Fishing cannot ensure or warrant the security of any information you transmit to us. Any such transmission is done at your own risk. Stop Wishin’ & Go Fishin’! 9 HOURS - $279 ea. 8 HOURS - $279 ea. 6 HOURS - $219 ea. 4 HOURS - $169 ea. 2 HOURS - $129 ea. Prices subject to change without notice. Harbor tax (3%) and Hawaii GE tax (4.16%) not included. 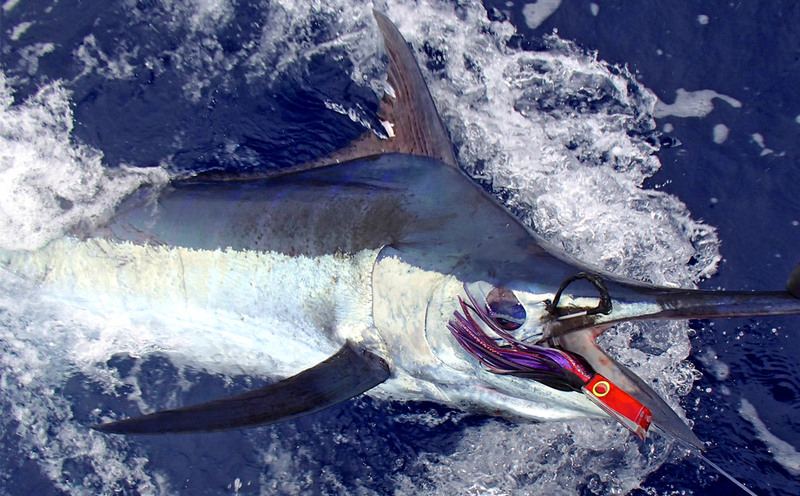 *Hawaii does not require a fishing license. & YOUR TRIP IS FREE!